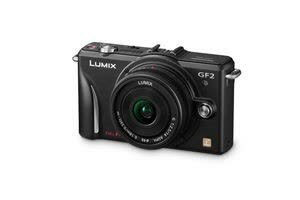 Fast autofocus, Touchfocus controls for video and stills, Very small for an interchangeablelens camera. 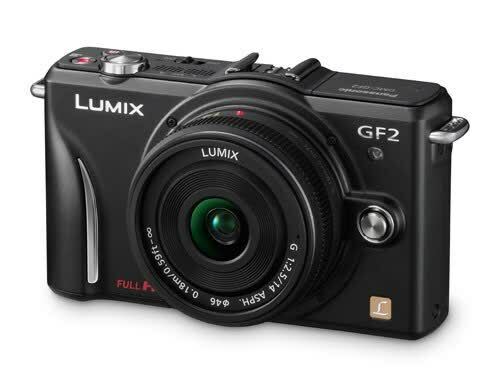 Excellent build, Fast, responsive AF, “iA” offers some degree of control. 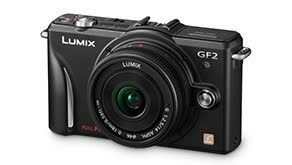 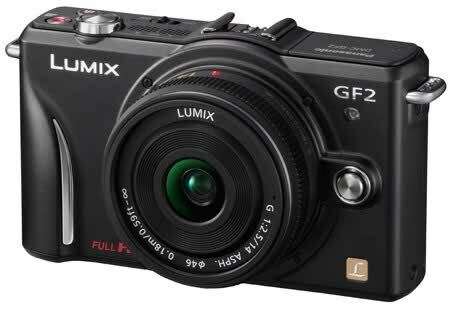 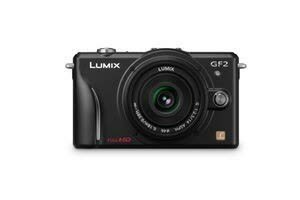 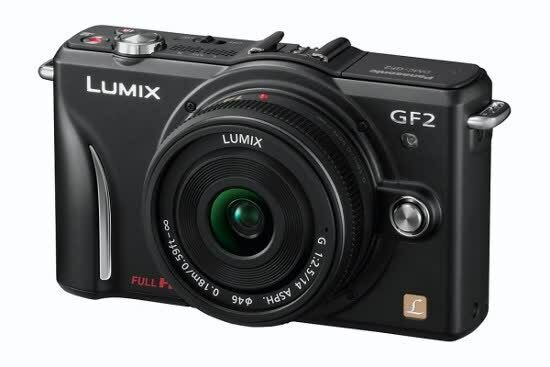 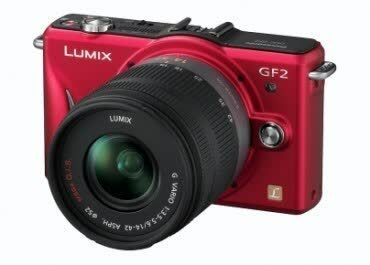 The Panasonic Lumix DMC-GF2 delivers excellent performance for its class, in a relatively compact, comfortable design with a streamlined, usable touch-screen interface implementation. 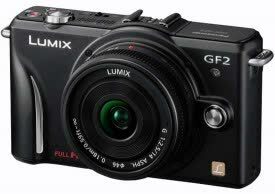 Underexposed images in Auto mode, Touchscreen is ineffective for some controls.